Makerspaces are not-for-profit communities of people who share tools, knowledge and ideas to Make Things - whether a rug, a robot, or a rocking horse. We are looking for like-minded individuals to join our Makerspace serving the Basingstoke area. We have a weekly Open Night every Tuesday from 7pm at our premises at Maritime House, 85 New Road, Basingstoke. Come and visit us ... you will be made most welcome. Whether your preferred tool is a needle, a brush, an Arduino, a lathe, or a plane, as long as you like making things, we'd love to see you! 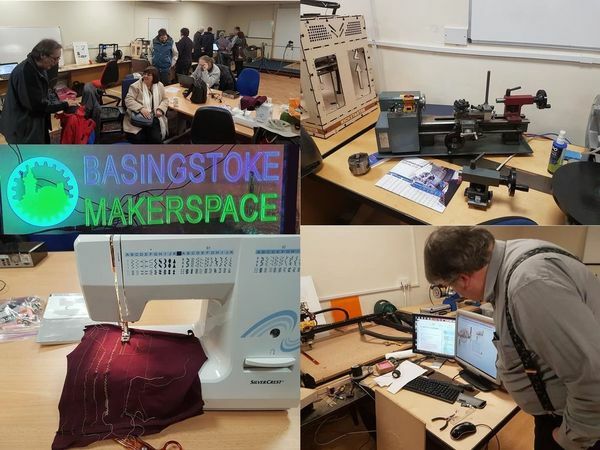 Check our website at http://basingstokemakerspace.org.uk/ for more information. Please join our Google Group, and join the conversations between creative people in Basingstoke. 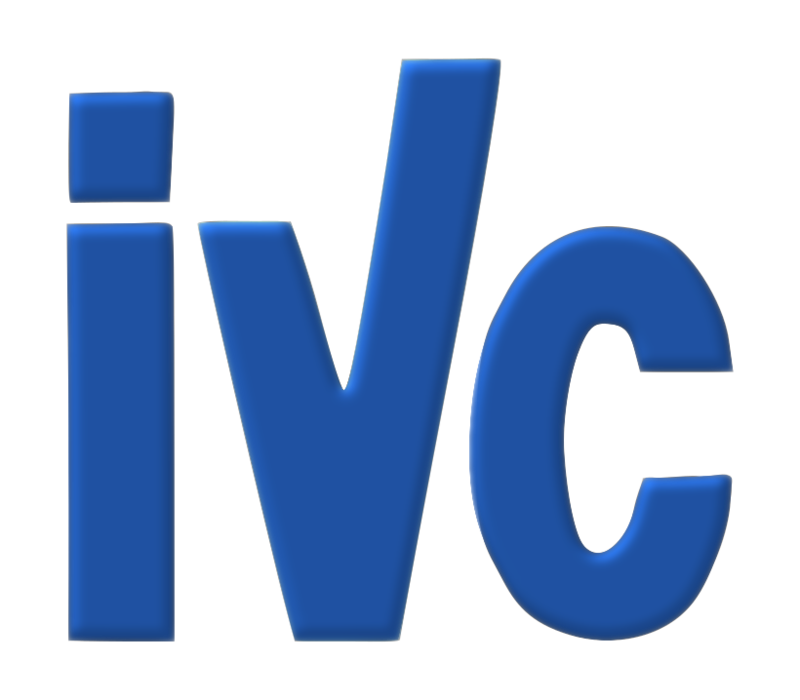 We are building a network of like-minded people, which is a useful resource to all of us. Find it at https://groups.google.com/forum/#!forum/bsk-makerspace - it is open and public, so go take a look! Better still, join our forum on our website, and write a blog on your maker projects to put on the website and share with us all.